Under direction of the Supervisor, the Senior Manufacturing Associate will be responsible for job functions that support activities for commercial manufacturing. 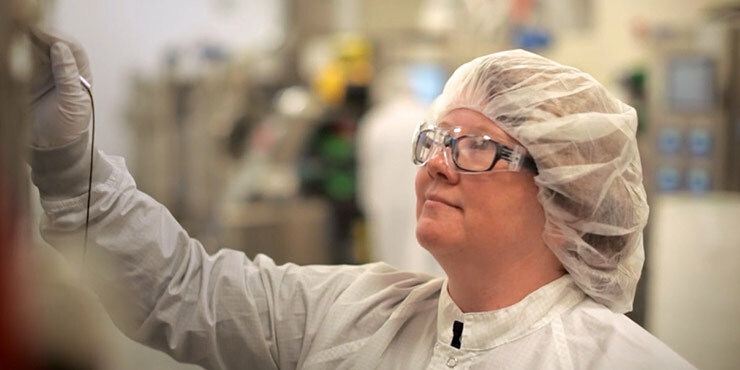 The Senior Manufacturing Associate is responsible for managing raw material inventory, operating process equipment while supporting daily downstream operations and ensuring compliance with current Good Manufacturing Practice regulations (cGMP), Standard Operating Procedures (SOPs), product licenses, corporate policies and safety practices. The position will require working weekends, off hours and holidays. Knowledge of biotech manufacturing process and equipment including depth and tangential flow filtration, column chromatography, protein purification and formulation operations. Consists of strenuous, repetitive work. The following list of physical movements maybe used on a daily basis: bending, reaching, climbing stairs and ladders, kneeling and making numerous equipment connections using hands. Independently have the ability to regularly lift, dispense, push and/or pull items with an average weight of 25 pounds.